Medardo Rosso, “Ecce puer” (Behold the Child), 1906. 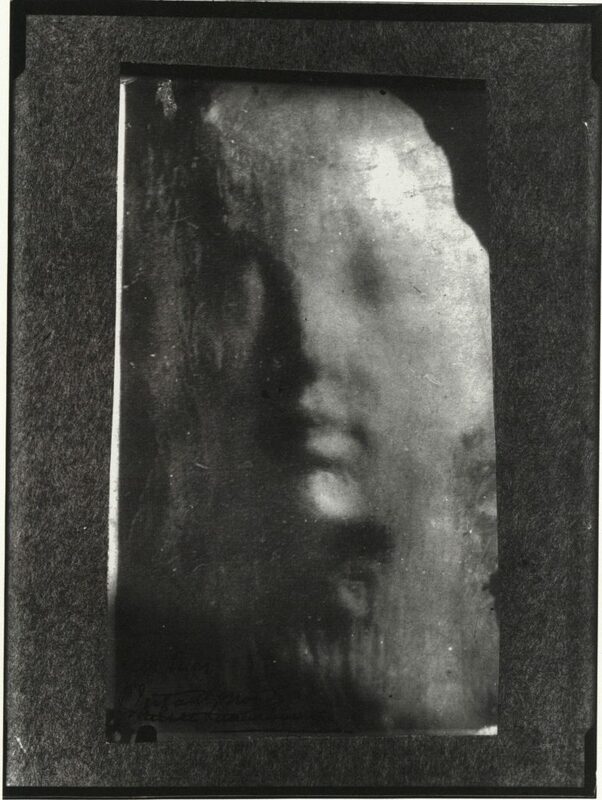 Photograph by Medardo Rosso. Sharon Hecker, art historian and curator (B.A. Yale University, M.A. and Ph.D. University of California at Berkeley), is a specialist in modern and contemporary Italian art and a leading international expert on Medardo Rosso. She is the author of A Moment’s Monument: Medardo Rosso and the International Origins of Modern Sculpture (University of California Press, 2017), awarded the Millard Meiss Publication Fund prize, and Postwar Italian Art History Today. Untying “the Knot” (with Marin R. Sullivan, Bloomsbury, 2018). She has curated numerous exhibitions at the Harvard University Art Museums, the Pulitzer Arts Foundation, and, most recently, with Julia Peyton-Jones, Medardo Rosso: Sight Unseen and His Encounters with London (Galerie Thaddaeus Ropac). She lives in Milan and Los Angeles.